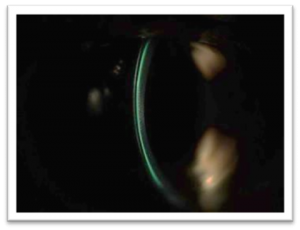 Radial keratotomy was introduced in North America in the 1970’s. At the time, it was believed to be a safe and effective alternative to glasses or contacts. 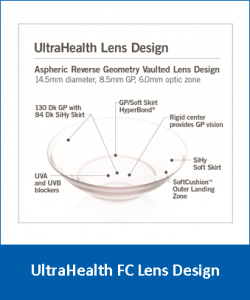 Contact Lens Options for Keratoconus Continue to Expand. 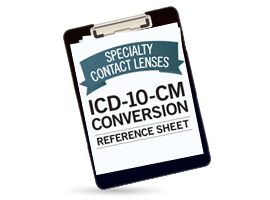 Today Keratoconus ≠ Rigid Corneal Lenses! 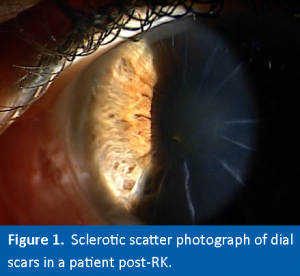 For many years most practitioners promoted the concept that virtually all patients who suffered from keratoconus would require contact lens correction utilizing rigid corneal lenses. 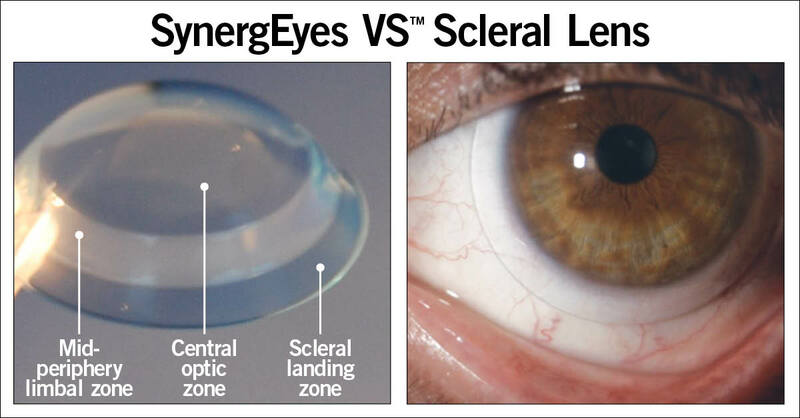 It is well established that good tear exchange under a contact lens can help prevent microbial keratitis, CLARE, and lens-induced corneal edema.1-5 It makes sense from a physiologic perspective. 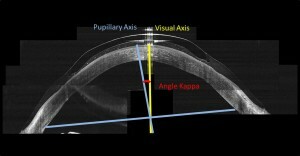 If you have stasis under a lens, byproducts from normal corneal metabolism accumulate in the post-lens tear reservoir.